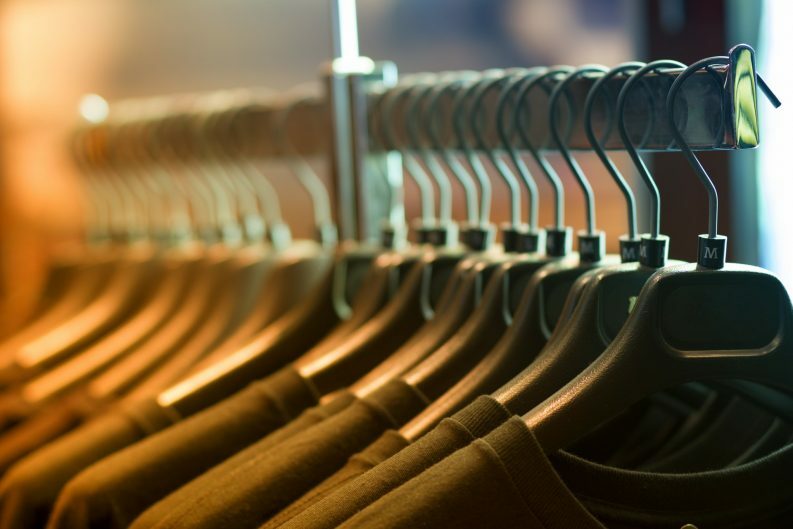 Members of the British Parliament have recently called for an investigation into the environmental consequences of the UK’s burgeoning “fast-fashion” sector. “Fashion shouldn’t cost the earth, but the way we design, make and discard clothes has a huge environmental impact,” Mary Creagh MP, chair of the Environmental Audit Committee, said at the launch of an inquiry that, she added, will look at how the industry can remodel itself to be “both thriving and sustainable”. Fast-fashion is a term used to describe the accessibility of cheap, mass-produced fashionable garments for consumers. Some researchers have referred to it as a clever marketing ploy that encourages more frequent clothing purchases. As these clothes are not made to last or stay in fashion, they are often thrown out. The fast-fashion process is indeed quite rapid: from seasonal catwalks to your wardrobes and then often landfill in a short period. Experts warn that fast-fashion is contributing to climate change, maybe not as fast as a 90-minute delivery of a Gucci bag that online retail sites are promising, but it is leaving its mark. Constantly introducing new garments to the market is the credo of the fast-fashion industry. Making new clothes, however, requires shipping material internationally from farms to factories to retailers, adding to greenhouse emissions. More than 60 per cent of our garments are made of synthetic fibres, primarily polyester and nylon. These fibres are made out of crude oil, a nonrenewable resource. If shed during laundry, they can find their way into our sewer and ultimately water system. Some plastic microfibers become entrapped in filtration plants, a gateway to municipal sludge that is often sent to farms for use as fertiliser. From there, microplastics may ease their way into the digestive tracts of farm animals grazing on fertilised plants, with new studies emerging on this issue. Cotton, a natural fibre, is rapidly losing its share of the textile market. Cotton, however, is not precisely an eco-friendly alternative to synthetic fibre as cotton plants use up almost two per cent of the world’s arable lands, and three per cent of global water resources. According to a recent report from the US Department of Agriculture, seven per cent of all pesticides in the States are used on cotton farms, leading to chemical runoffs into the environment. Organic cotton can be cultivated pesticide-free, yet farmers are reluctant to opt for the method as it requires more land and water. Rayon, a primitive fibre, used since the 19th century, is a natural thread extracted from bamboo plants. Rayon used in today’s textile industry, however, is called viscose rayon and is treated with dangerous chemicals such as carbon disulphide. Rayon workers exposed continuously to carbon disulphide are at high risk of developing cerebral ailments such as Parkinson’s disease. A substantial body of research reveals that they are also prone to suffering from heart attacks and strokes. By the time viscose rayon-made clothes get to the retailers, however, they pose no threat to consumers. 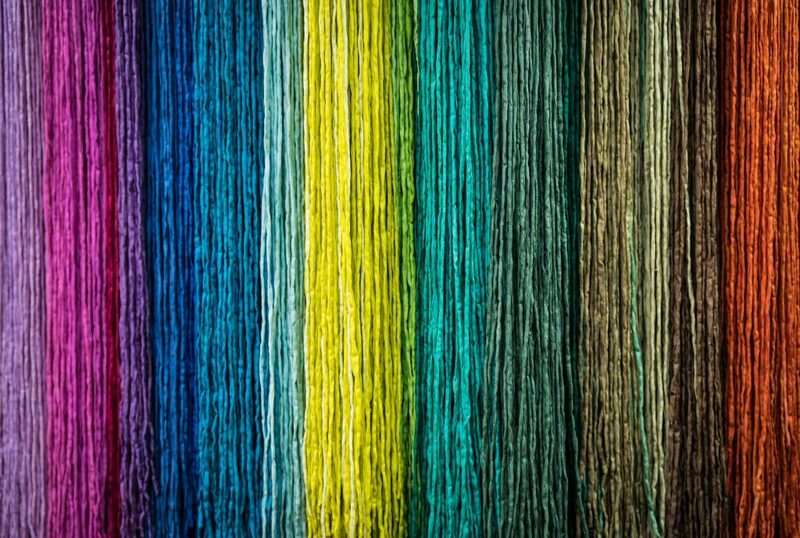 Because synthetic and natural fibres are often interwoven, they do not biodegrade in landfills and recycling them is also a complicated, costly process. Even donating used clothes is not an ideal option, as our donated garments often end up in less developed countries, making their economies even more fragile, by destroying their local industries. According to Oxfam, a British charity, more than 70 per cent of the developed world’s clothing donations end up in sub-Saharan Africa. In 2015, The Guardian reported the collapse of Kenya’s textile industry that is incapable of competing with imported, cheap, charity garments. Convincing people to hold on to their clothes for longer or wear preloved clothes can prove a challenging feat, yet, some entrepreneurs have come up with innovative eco-conscious alternatives. With the mantra of “look good, save money, reduce waste”, Aisling Byrne and Ali Kelly, founded The Nu Wardrobe in 2015 as students at Trinity College Dublin. After signing up to their website, you can browse a collection of used clothing items, choose your preferred gear and borrow or rent it. In this way, they say that you can regularly refresh your clothing collection, and help to slow down the pace of climate change. Their initiative became wildly popular among Trinity students and gained national traction soon afterwards. “Fast-fashion has almost gotten too fast, and their whole aim is to just produce more, but I think people are becoming more aware of the sheer environmental impact of overusing our resources,” Aisling Byrne of The Nu Wardrobe told The Green News. “By borrowing a piece you’re actually saving the money that you would otherwise go out and spend on something from fast-fashion retailers, so you’re saving money, reduce waste because you’re not constantly buying new clothes, and you’re still getting an amazing piece,” Aisling continued. The Nu Wardrobe, has 350 active garment-swappers, and Aisling said that they are continually working to expand their reach, by promoting their green initiative on university campuses and social media. There are other businesses in Ireland, who are trying their hand at curtailing the speed at which fast-fashion retailers are moving. Tasty Threads, is an online platform to buy and sell stylish preloved garments, and Stiall (which in Irish means to strip), sells clothing made entirely out of organic cotton. Sustain Sister is another online platform encouraging consumers to purchase green brands for the sake of the environment. Shoppers can also rent clothes for seven to 14 days. When it comes to stylish bags, Kinsale-based Mamukko brothers, are offering ones made out of up-cycled material, to Irish and international consumers.